This campaign is organized by UNC's Entrepreneurship Center on behalf of Diana Lee. On April 10th, a few minutes past 10 am, there was a massive explosion in downtown Durham. Kaffeinate, a beloved local coffee shop, crumbled to pieces. The owner, Kong Lee, was inside the building when it collapsed. Minutes prior, he had called his children, Diana and Raymond, to let them know he was closing up the shop. 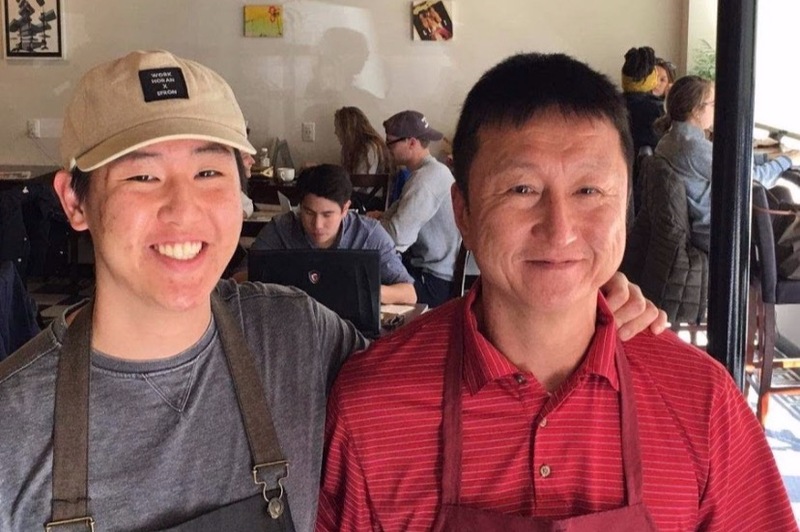 Kong and his children started the coffee shop in October 2017 in order "to embrace the community by showcasing the best of what NC has to offer." 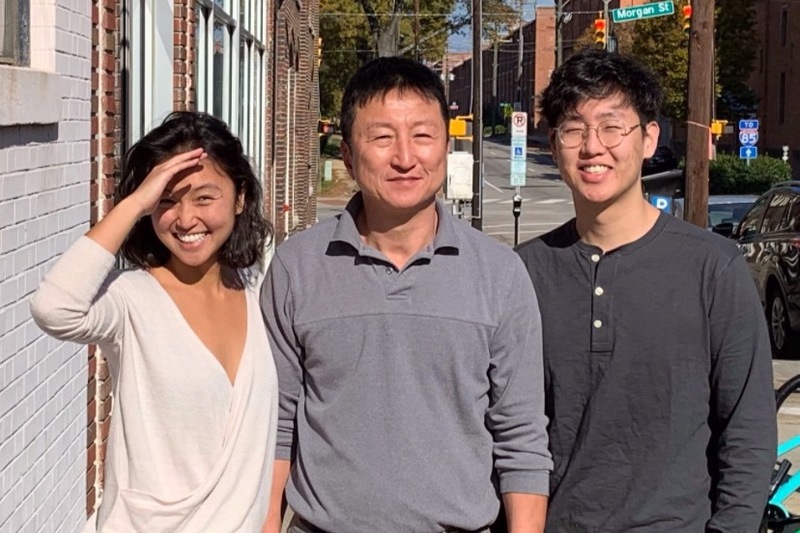 Their website states, that their family has been a part of the Triangle for over 20 years, attending school and owning businesses in Raleigh, Durham, Chapel Hill, and surrounding towns. From the warm, welcoming community to the incomparable summer nights, North Carolina quickly became the embodiment of the word "home" for them. Everyone who went into Kaffeinate were touched by this family's mission and passion for the community and quickly felt at "home." I personally know Diana Lee's beautiful heart and desire for building community from working alongside her for years to build a vocational school for homeless mothers and their children in Ghana. Now, Diana and Raymond need the community to support them. 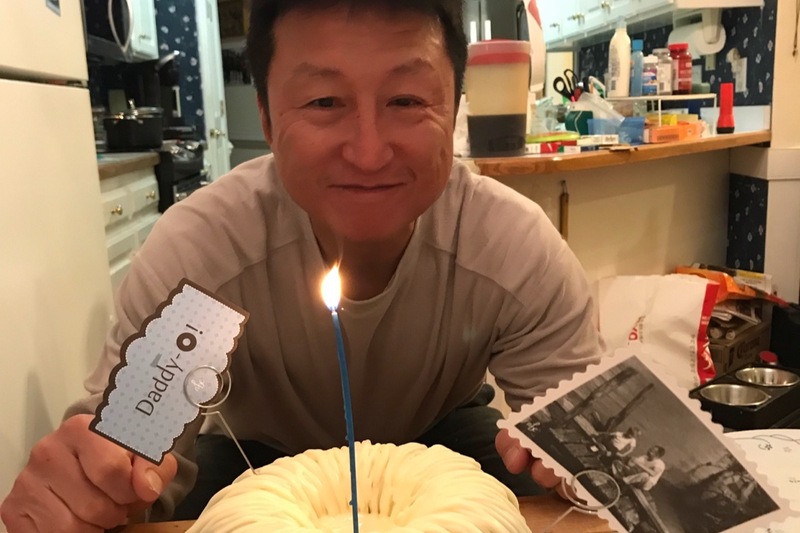 Kong Lee was caring for and fully supporting his elderly mother who lived in his Raleigh residence. Diana and Raymond need support to take care of their grandmother and pay for the father's funeral. 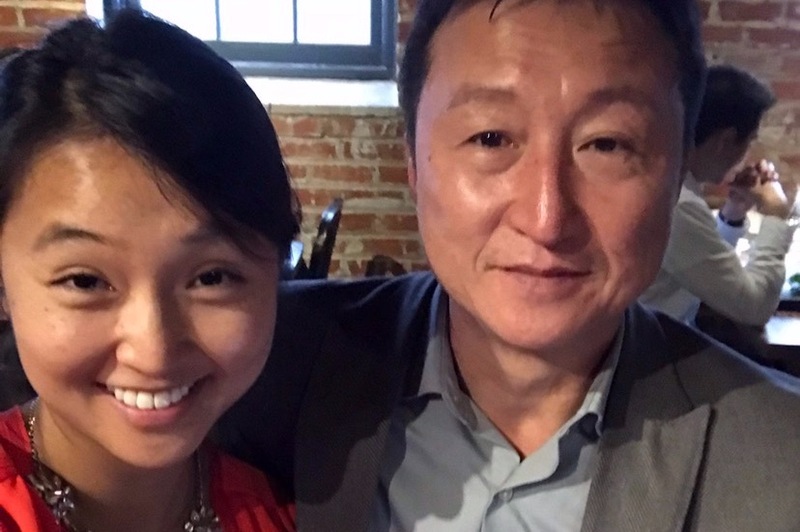 Any amount you give means a ton to the Lee family and will be used to help them make it through the next few months. This money will be used for living expenses like paying the mortgage of Kong's house, caring for Kong's mom, funeral expenses, and will give them time to figure out another source of income for their family until they can rebuild their coffee shop. We have created a website to centralize the GoFundMe links and publicize upcoming fundraising events. We are aware that there is another GoFundMe link that is organized through UNC Eshelman School of Pharmacy. The organizers of both GoFundMe pages both are in the UNC community and in close communication with each other. Please check the website for updates on a fundraising and remembrance event to further support the family as they rebuild and heal. Also note: This page is supporting the Lee family. If you would like to support the workers of Kaffeinate or other workers who are out of work because of this explosion, please donate to the Durham Workers fund Fund at this GoFundMe link or to Bull City Rebuilds here.